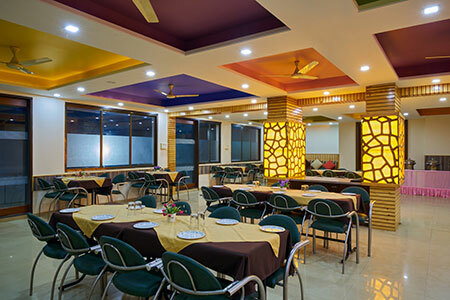 Hotel Ganeshratna Executive is a division of M/s. 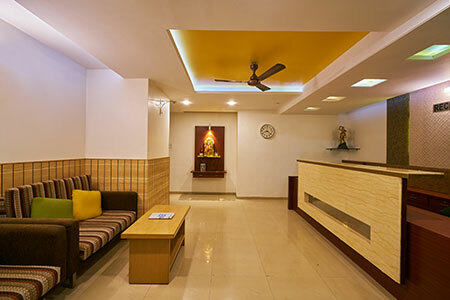 Shree Ganesh Roadlines this firm established in 1988. 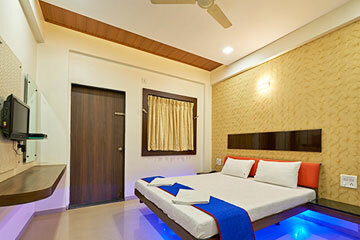 Now entering into a hospitality business in the name of Hotel Ganeshratna Executive. 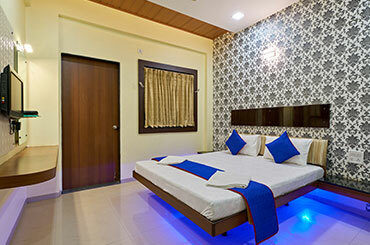 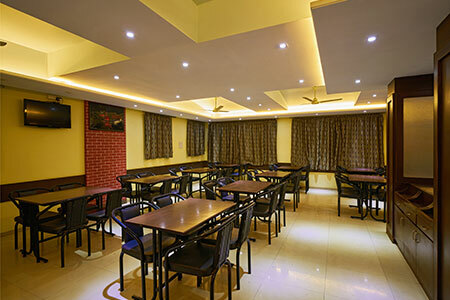 Hotel Ganeshratna - Executive Suits Rooms Hotel Kolhapur - located on the Uchgoan - Mudshingi Road, Near NH4 Highway. 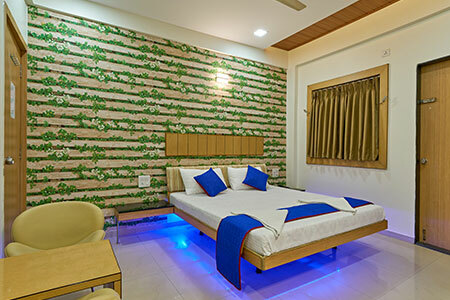 Hotel Ganeshratna Executive came into existence with a lucid vision – to render a pleasant and comfy stay for guests at exalted affordable rates. 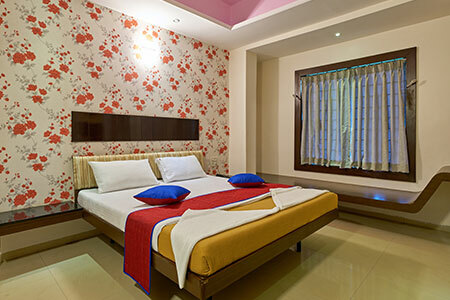 The hotel is centrally enunciated very close to the railway station and the bus stand, devising us easier to reach and find offering mesmerizing views. 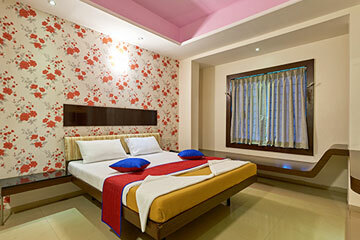 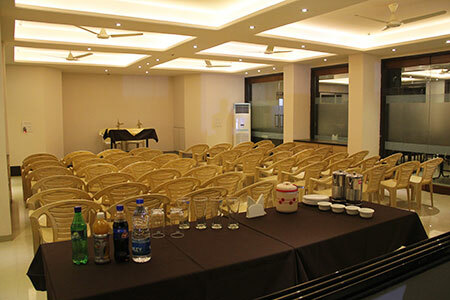 Our hotel is ideally pertinent for leisure travellers who travel through Pune- Banglore Highway, Pune-Goa via Kolhapur. 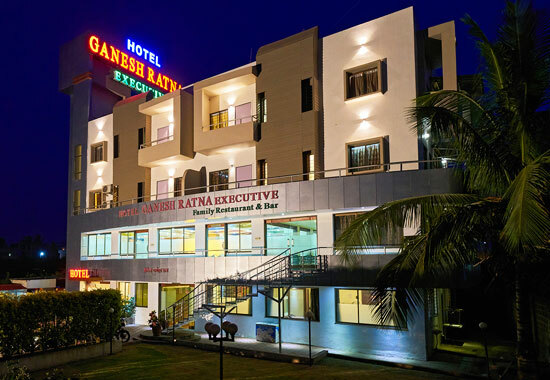 Hotel Ganeshratna Executive is enunciated at closer spot to Gokul Shirgaon MIDC & 5 Star MIDC Kagal conferring an ideal holiday getaway for you and your loved ones. 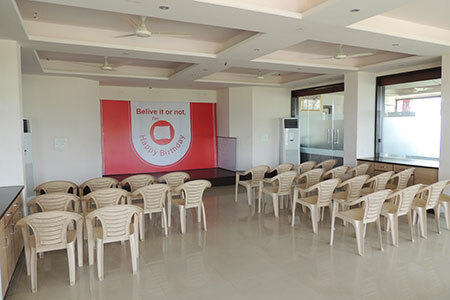 It’s evolving as a popular travel pedestal amongst visitors from all parts of the country. 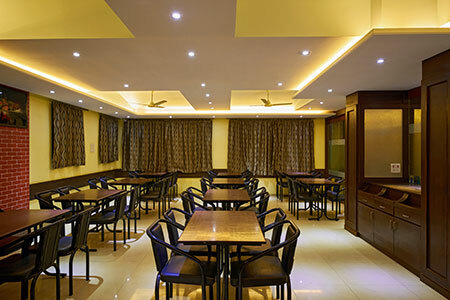 Every inchmeal of Hotel Ganeshratna Executive is designed to do just one thing – strike all. 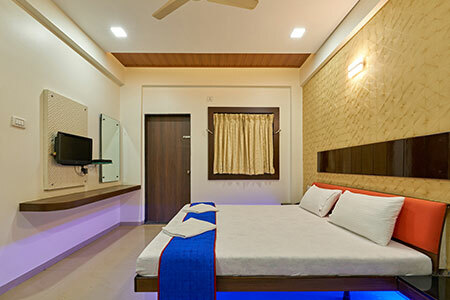 Contrary to other high appealing focused hotels, we imprint in engrafting true home inspired hospitality that devises your stay wonderful and easy on the pocket with 24 Hours check-out. 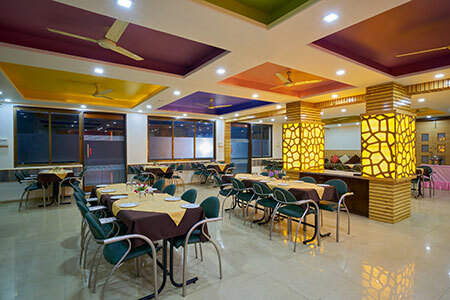 Our in-house pure vegetarian and non-vegetarian restaurant serves irresistible appetizing and healthy delicacies from South Indian and North Indian cuisines. 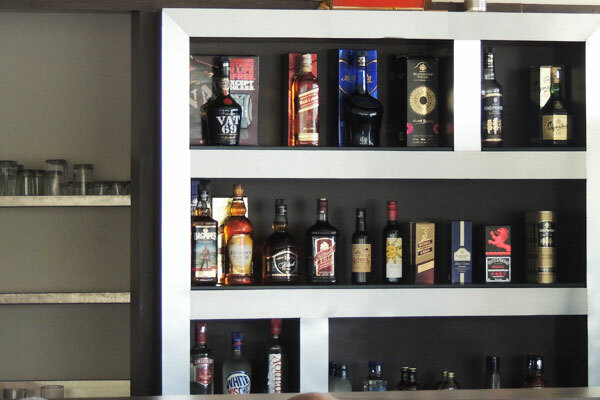 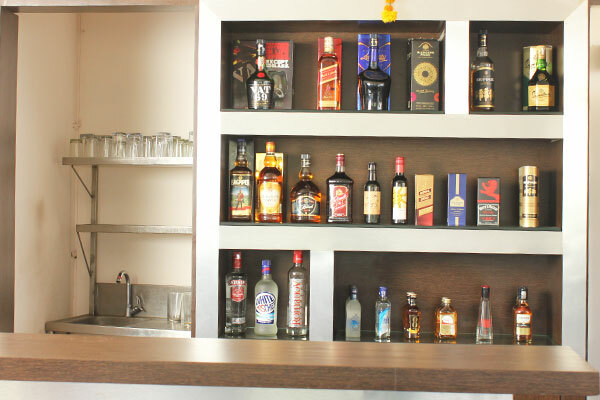 Our hotel renders separate permit room accommodation with bar facilities. 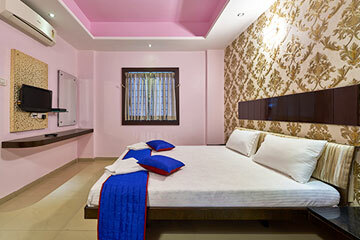 We strive to confer you a de facto relaxing and luxurious stay. 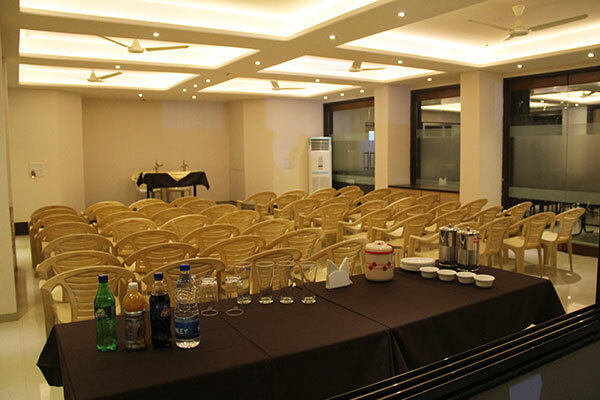 So come and confer us the privilege of your stay at Hotel Ganeshratna Executive to feel our passion for hospitality and excellent services. 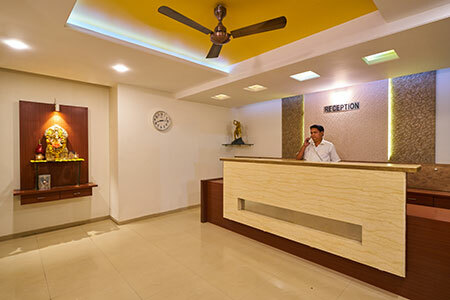 The one thing that devises us aside from other hotels and accommodation alternatives in Kolhapur is our commitment and seal of world class service. We propose deluxe room facilities featuring gracious interiors for your comfort and LED TV for your recreation. 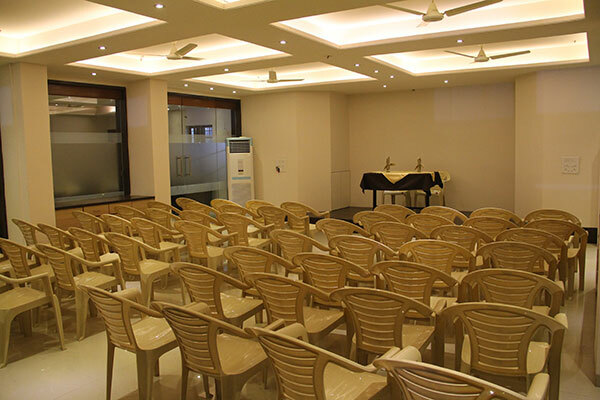 Whether you are aspiring a quality stay at our venue, or want to host a wedding, private celebration or a corporate event, Hotel Ganeshratna Executive proposes truly a lavish and glorifying banquet hall experience for you. 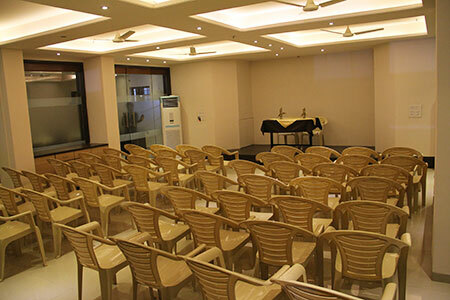 We are also well furnished to host corporate events and conferences of diverged sizes and nature. 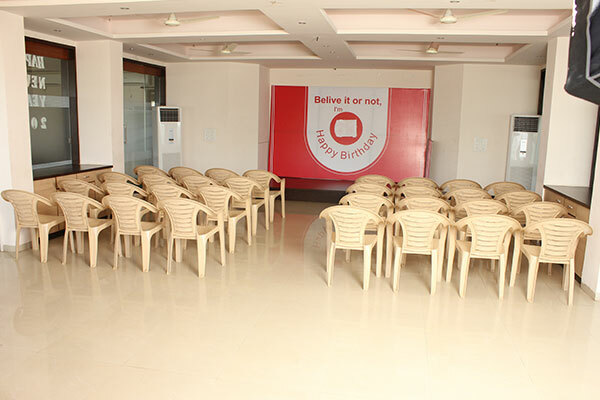 A well- integrated parking spot adds to our calibre to host a large number of guests for an event/celebration. 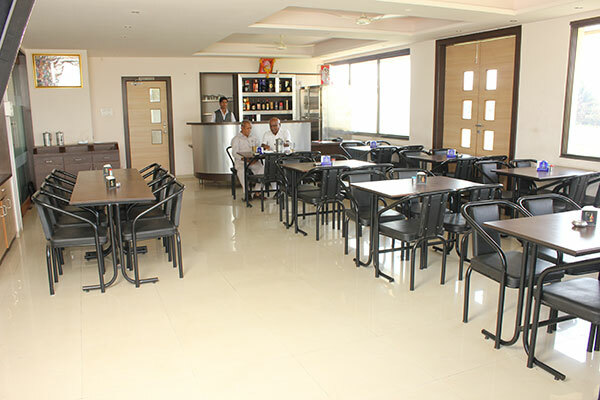 Uchgaon Mudshingi Road, Near NH4 Highway, Kolhapur, Maharashtra, India.